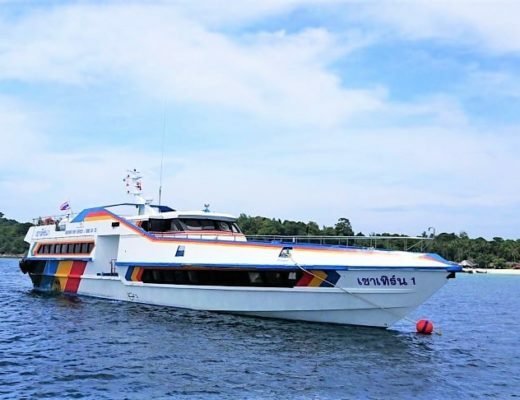 Koh Lipe is the quintessential island paradise. Coconut trees sway lazily in the warm ocean breeze and powdery white sand leads to calm and clear turquoise water. Sequestered in the Andaman sea near the Malaysian border, Koh Lipe is Thailand's southernmost island. 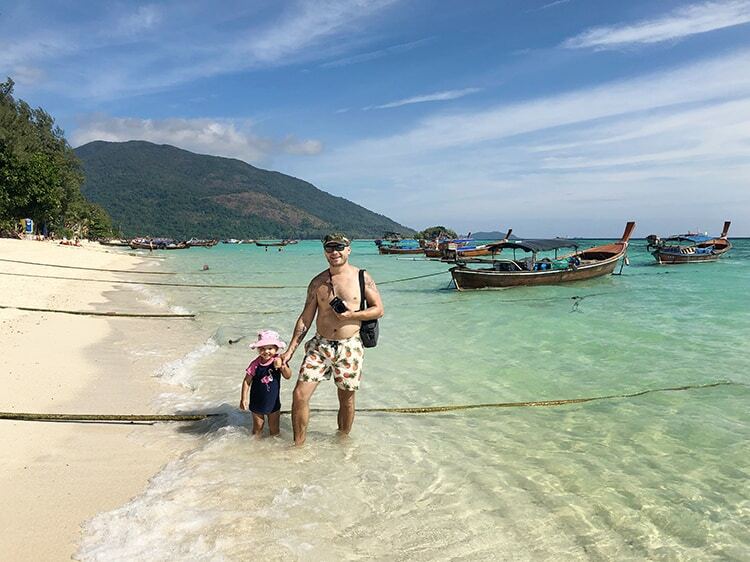 Getting to Koh Lipe takes a little more effort than getting to some of Thailand's more populated islands, resulting in a more isolated atmosphere with an exceptionally slow-paced and laid-back island vibe. Endless beaches, epic sunsets, and restorative rays of sunshine await you at this tiny island paradise. 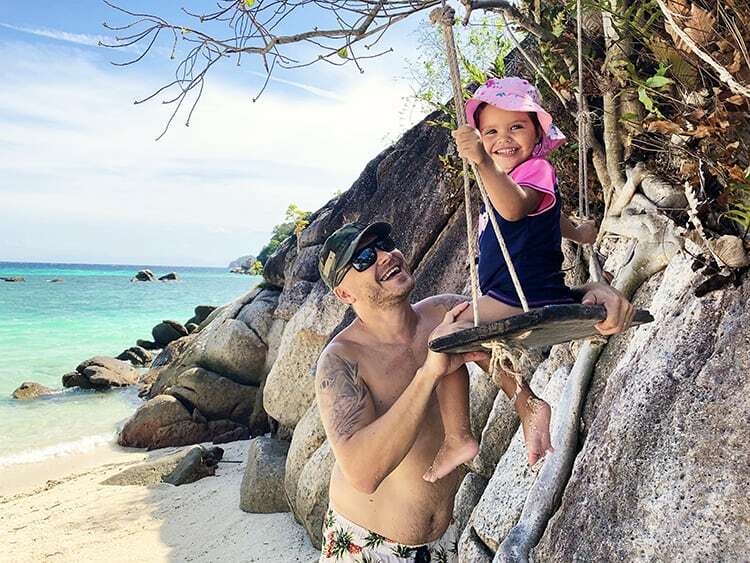 It also happens to be our current favorite Thai Island! 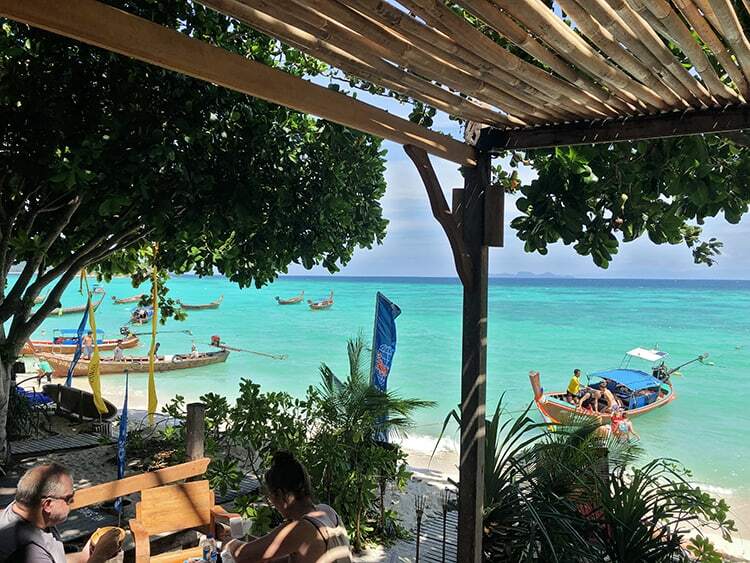 Here are our top ten things to do in Koh Lipe, Thailand. Sunrise beach is located on the eastern side of the island and is the most popular of Koh Lipe’s three main beaches. It is our favorite beach and the one we recommend staying close by too. The beach has beautiful water. The resorts have beach loungers, you can find swings, bars and beach-side massages here. We personally stayed at Idyllic Concept Resort which was really beautiful, we loved our stay here. We also loved the look of Serendipity Resort and thought we might stay there next time. If you don't mind going without aircon, Castaway Resort just has the best vibe and you can get huts right on the beach with insane views. Talking about Serendipity Resort, if you have little kids with you, they have a section of beach that has soft sand (whilst the rest of Sunrise beach is broken shells/coral so a bit harsh on the feet). 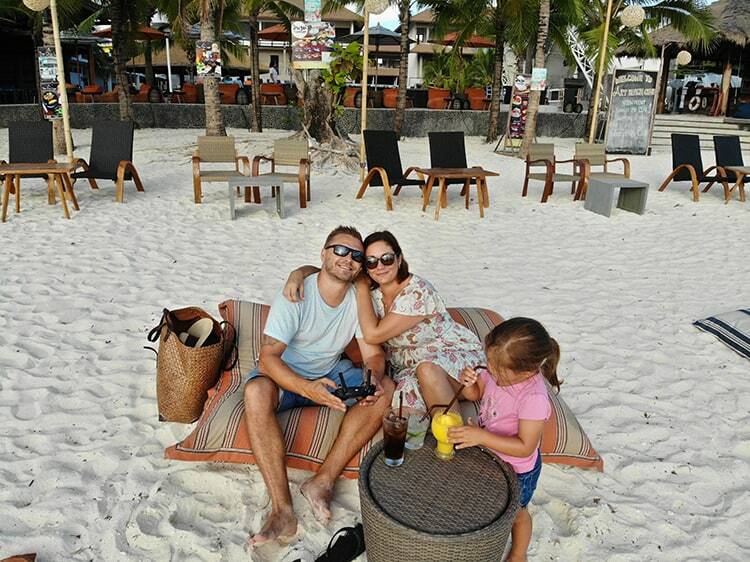 We spent many hours in their lovely beach area, you can also hire their beach loungers for a reasonable fee as well. 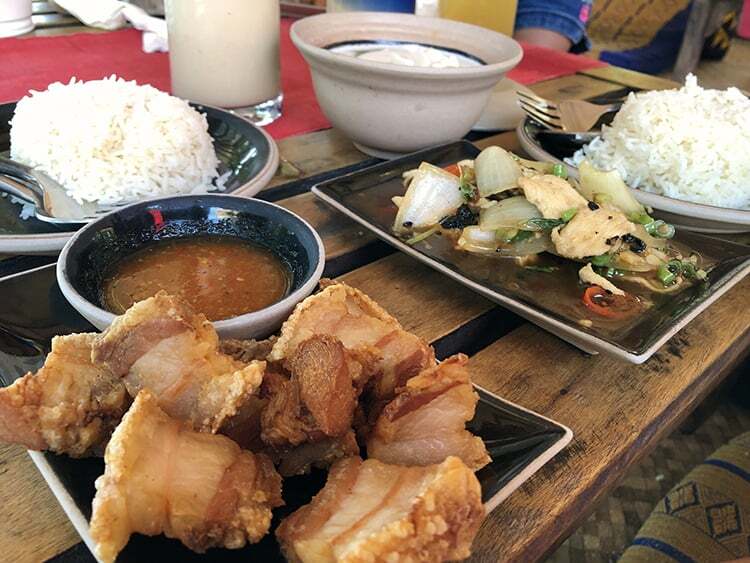 You will also find the best food on Koh Lipe along this beach – did I tell you how much I love Sunrise beach? 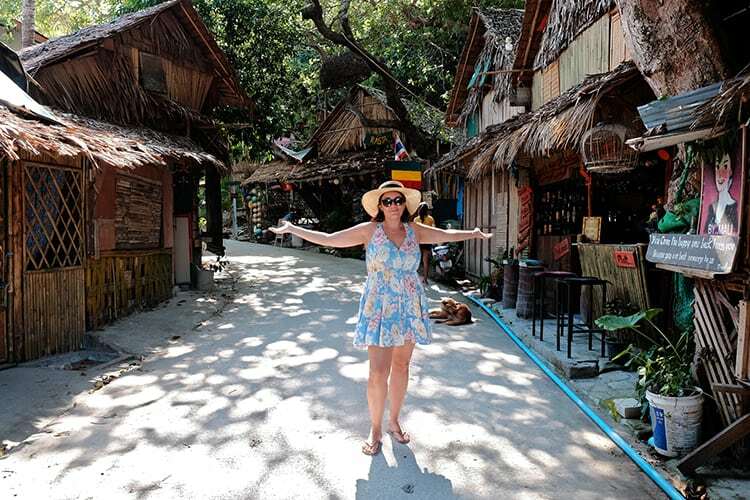 A must-see when visiting Koh Lipe, this narrow street is lined with bars, restaurants, souvenir shops, massage parlors, street food and more! You can also fine currency exchange, tour booking companies, as well as chemists etc here. 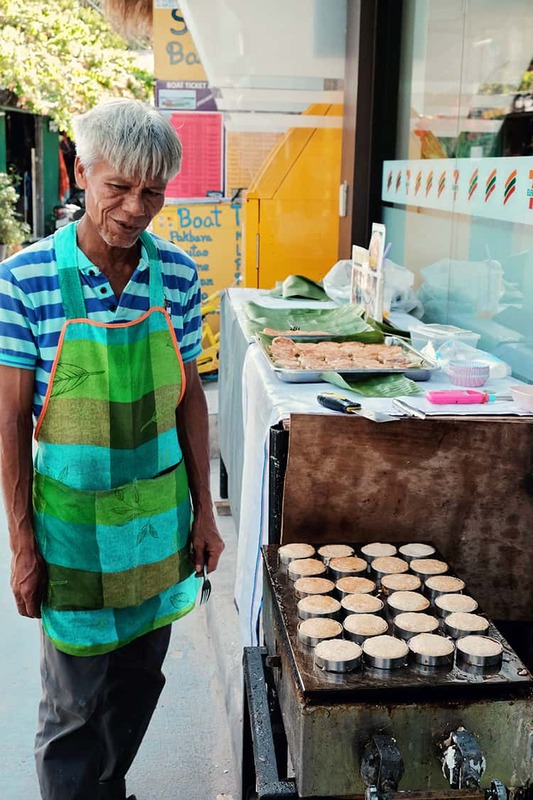 Whilst walking around, see if you can spot the famous guy making these delicious coconut pancakes – chewy, slightly sweet but yummy. 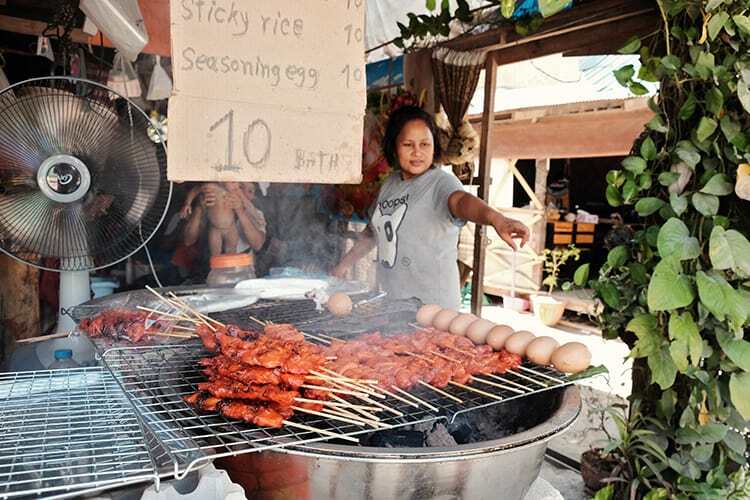 Whilst food, massages and cocktails are pretty expensive at the resorts, you will find all sorts of cheap food and drinks here in the walking street. The high-energy street is alive all hours of the day, but peaks at night. This is the place to go for the island nightlife when the sun goes down the music starts playing and the beer starts flowing. 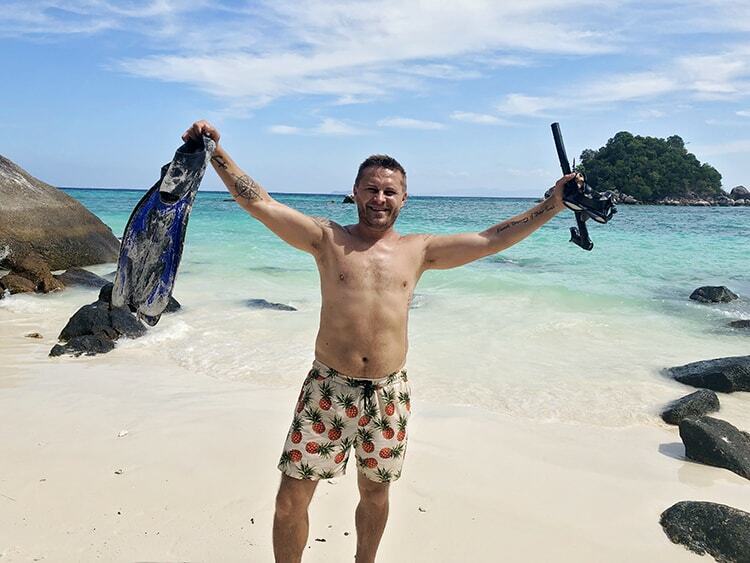 It’s no secret that Thailand is home to some of the most gorgeous beaches found anywhere in the world, and what better way to experience them than to quite literally dive in. Explore the exotic coastline at your own pace by renting snorkel gear from any number of shops found on Walking Street or along the beaches. Or grab some from your resort. I have to be honest and admit that we have some super windy days, the water was choppy and we didn't see much fish. 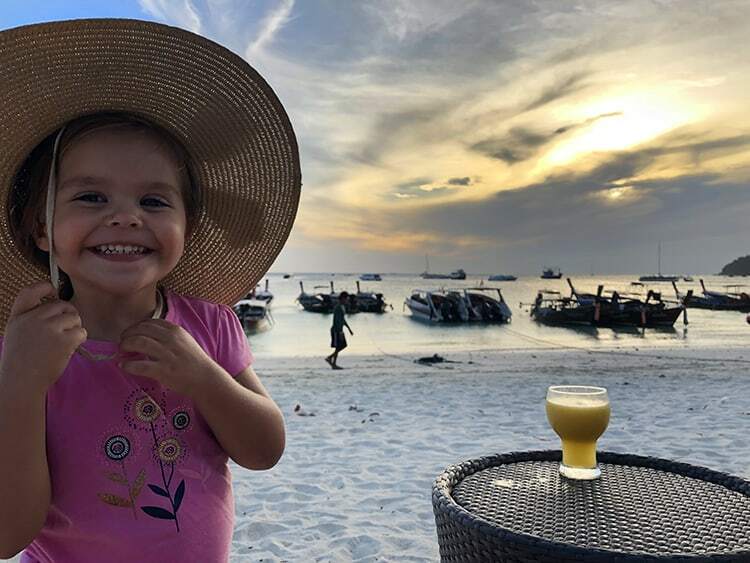 Other tourists highly recommended an organized snorkeling tour and travel via boat around the island’s best snorkeling spots, but as we had our 2-year-old with us, we decided to give it a skip. 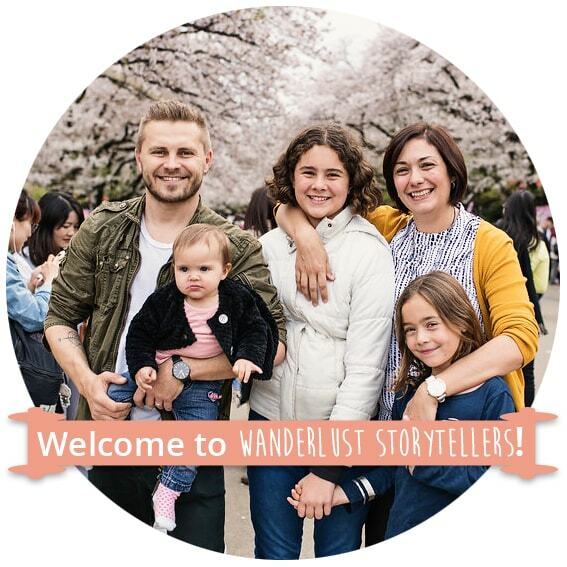 You can grab more info on the tour they loved by clicking here. 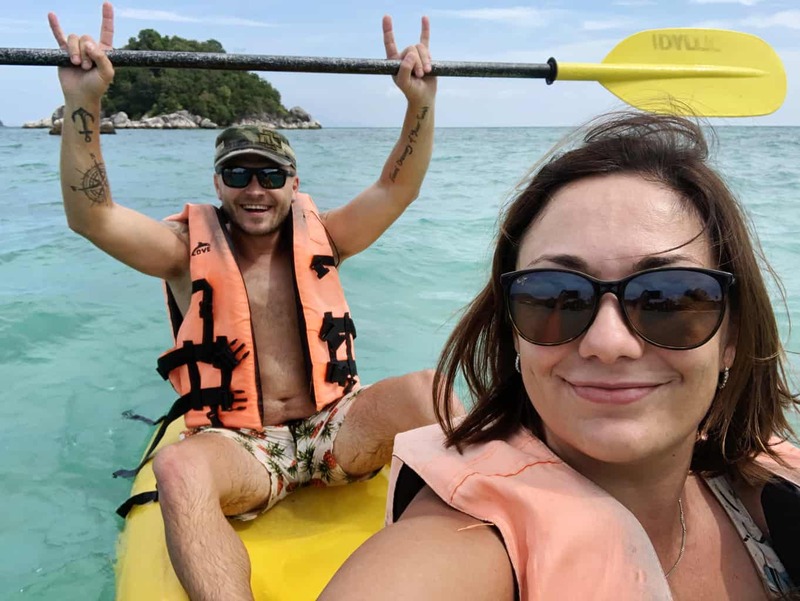 Pattaya beach is the entry point to Koh Lipe, which makes it the most popular of the beaches, but also the most happening. At night this beach really comes alive. We enjoyed watching the energy whilst the sun was setting. There are a few great resorts located at Pattaya Beach, although we do prefer staying at Sunrise Beach instead. When the sun goes down the fire comes out. Fire dances are a popular form of entertainment here. You can catch a fire show at the main Pattaya Beach (also a great place to party). 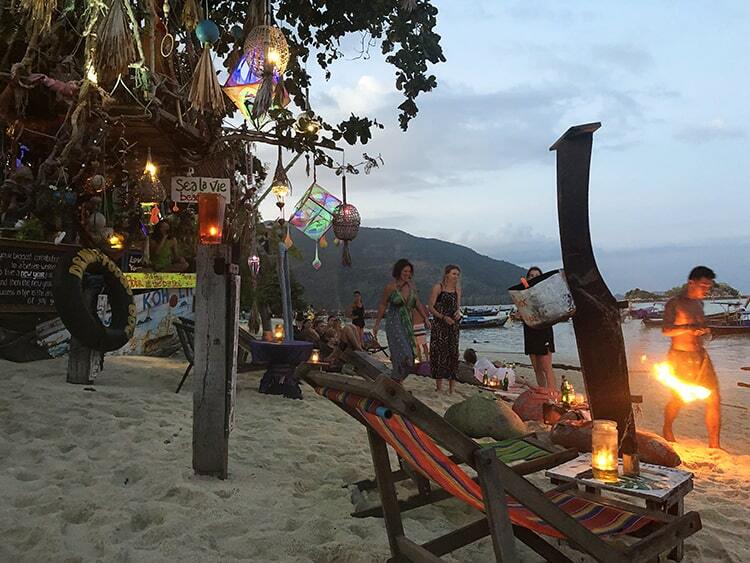 We enjoyed watching a fire show and a really great vibe at Sunrise Beach Sea ‘la Vie beach bar as well. 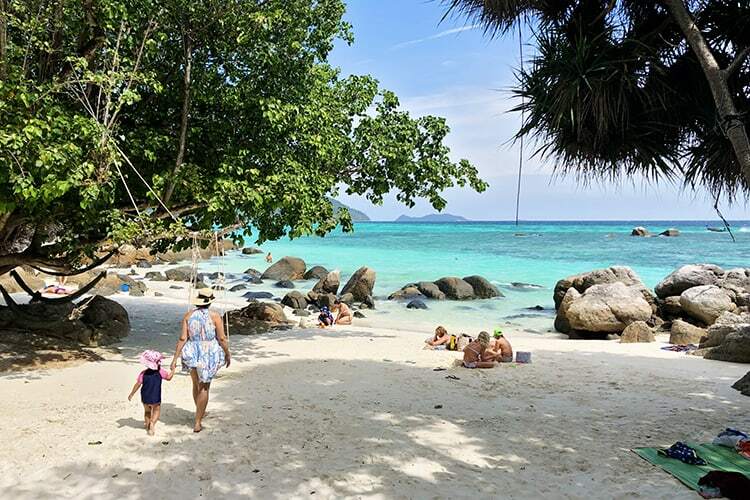 Koh Adang is one of the closest islands to Koh Lipe, making it perfect for a day trip. There is a stark difference between the islands in terms of development. 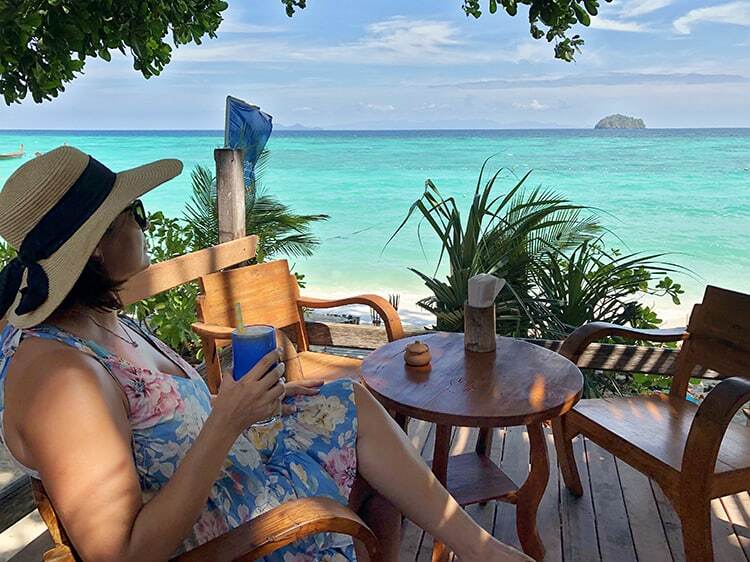 Koh Adang is Koh Lipe from 10 years ago, unspoiled nature at its finest. The taxi boat ride from Koh Lipe takes about 15 minutes and is 100 baht per person, ($3 USD) one way. Noticeably less crowded, Koh Adang’s beaches are perfect for relaxing or snorkeling. Inland, there are plenty of hiking trails where you can explore the island’s jungle interior. Pirate Waterfall and the three Koh Adang Viewpoints offer spectacular views in all directions. Just make sure to take your walking shoes, the terrain can be wet and slippery at times. As the name suggests, Sunset Beach is the perfect place to watch the sun go down. Grab a drink from one of the bars or restaurants that line the beach and let the open sky entertain you. The locals also throw out some bamboo beach mats and pillows on a section of the beach where you can enjoy some cheap drinks as well. 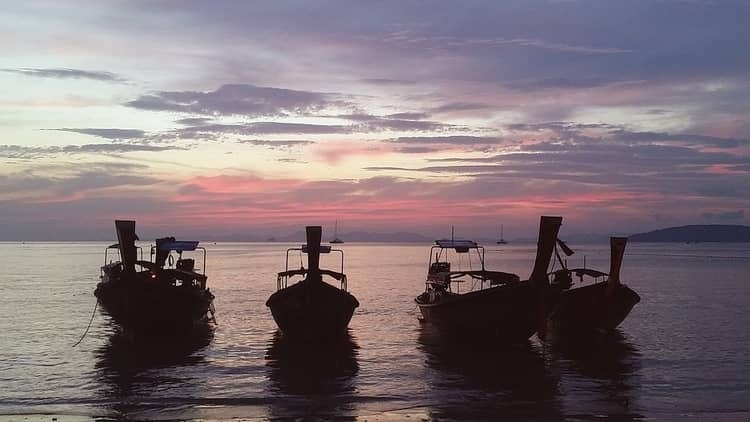 As the sun sets the sky projects the deep shades of the night while Thai boats bob quietly against the waves. As we were staying on Sunrise beach, we simply hired a longtail boat to zoom us around to the other beach on the island. 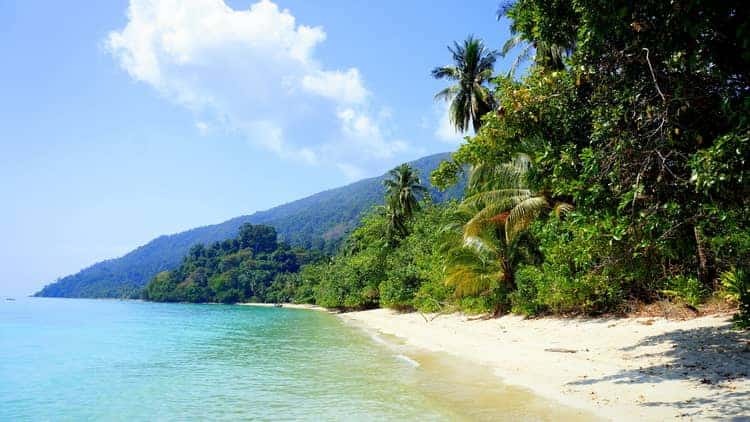 Koh Lipe is part of the Tarutao National Park, a collection of 51 pristine and unspoiled islands. This is one of Thailand's most exquisite and natural regions with endless beaches and balmy blue waters. You can kayak around the whole island in roughly 3 hours. Or, kayak to the neighboring island of Koh Adang in less than 1 hour. Kayak rental shops are found all over the island, including many hotels. 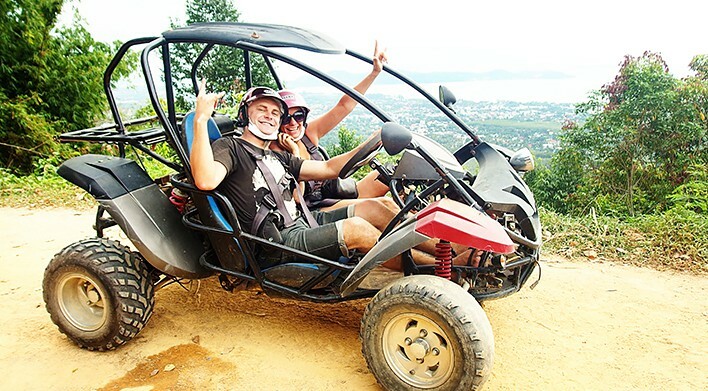 Witness stunning views of the islands from a different perspective, a fantastic and enthralling way to spend the day. Surrounded by endless coral and marine life, Koh Lipe is one of the best places to scuba dive in Thailand. 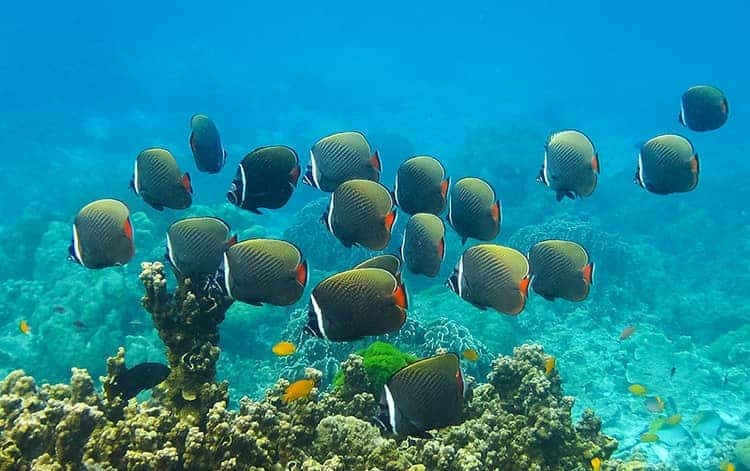 There are numerous tour companies around the island that offer scuba diving trips. 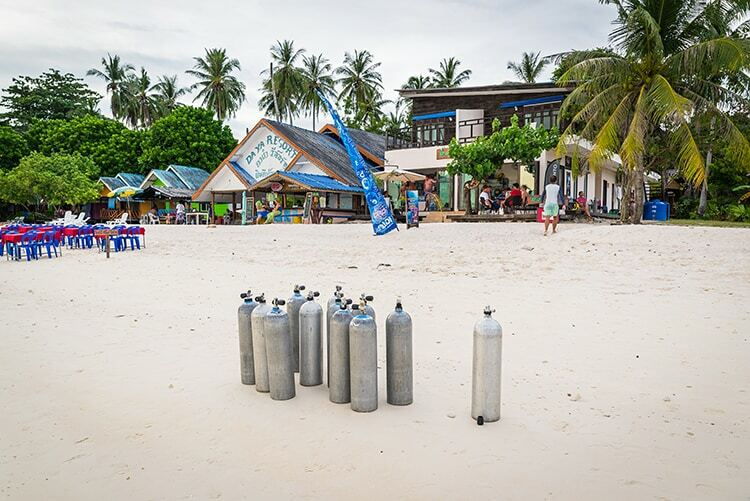 Adang Sea Divers on Sunrise Beach offers eco-friendly tours dedicated to protecting and promoting the local coral and marine species. Whether you’re an expert or beginner, dive companies cater to all levels. >>> Click here if you wish to pre-book a spot on a scuba diving tour. What better way to set the vacation mood than with a Thai massage. There are plenty of massage locations to choose from, but we recommend having one right on the beach. Relax with the warm ocean breeze and soft lulling of the waves while having a beach massage. 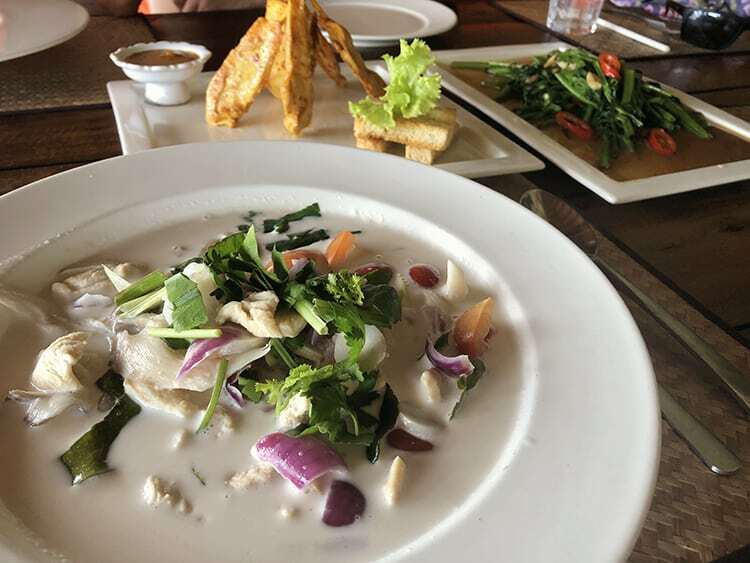 Thai cuisine is renowned all over the world, and what better way to experience it than on a Thai island, where the fish is fresher and the fruit sweeter. If you’re willing to spend a little extra, On the Rocks Restaurant at Serendipity is the place to go for great food and stunning views. 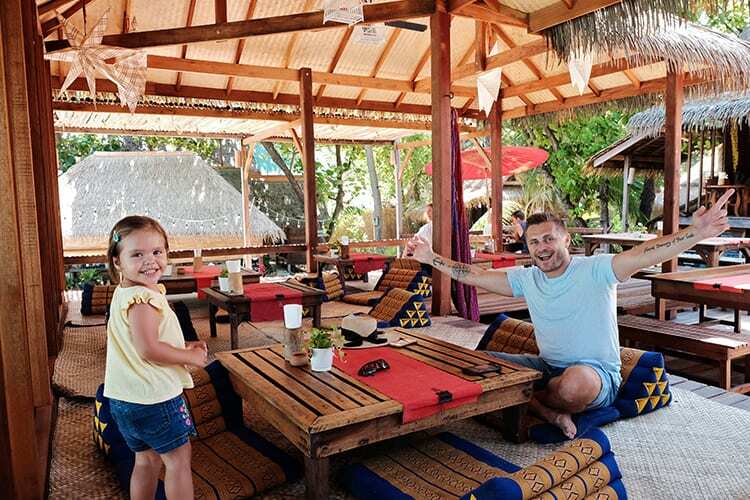 If you’re looking for something a little more budget friendly, Sunrise Beach Restaurant is a crowd favorite. The mango sticky rice is heavenly, and the seafood is as fresh as it gets. We also enjoyed many fabulous meals at Castaway Resort's Restaurant. 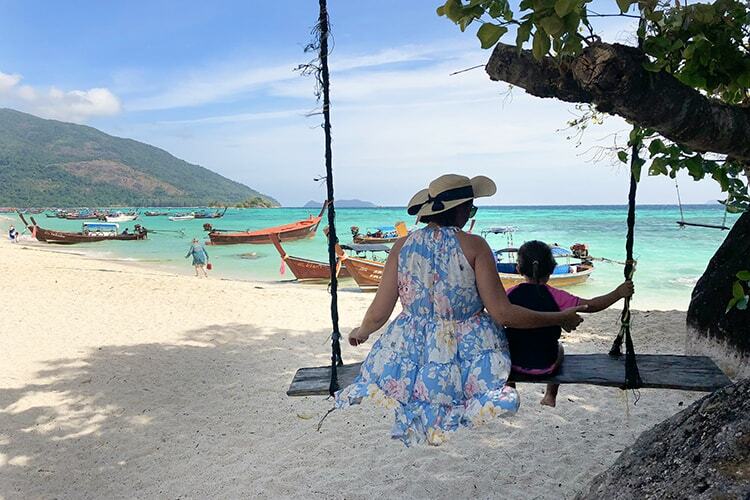 Koh Lipe island may be smaller in size, but the enjoyment it provides is endless. Stunning white sand beaches and crystal coastlines await you. 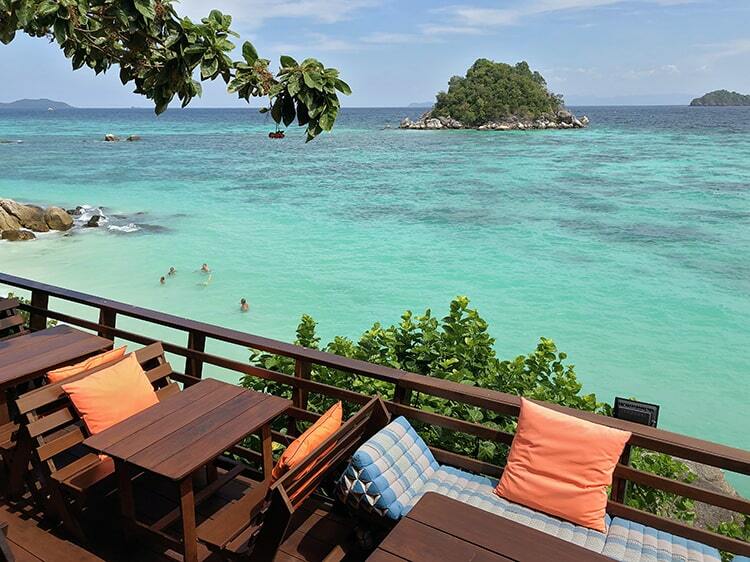 Whether you’re looking for leisure or adventure, this Thai island has you covered!